Regular relaxation is a part of a healthy and happier lifestyle. Through self-care, we are able to engage in life again, to "awaken". 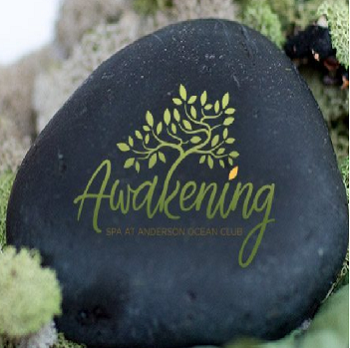 We invite you to experience your personal awakening. Our soothing treatments range from anti-aging facials and massage to calming body treatments. We also have fabulous options for couples. Call us today. Together, we will plan your self-care escape. A 15% Service Charge based on full value will be added to all services.